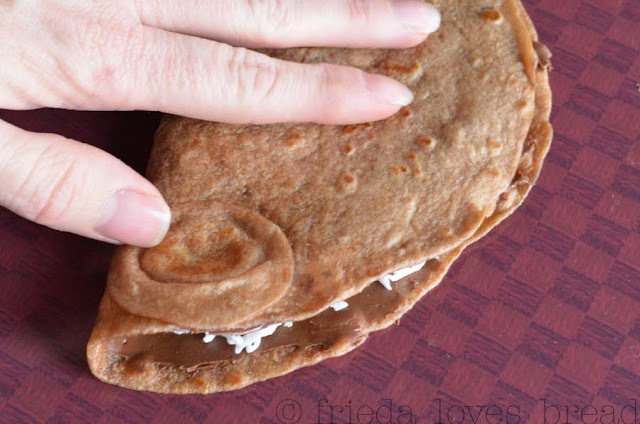 Ever since I tried these at Sam's Club, I've been dreaming about making chocolate tortillas. Yes, that's right, chocolate tortillas. 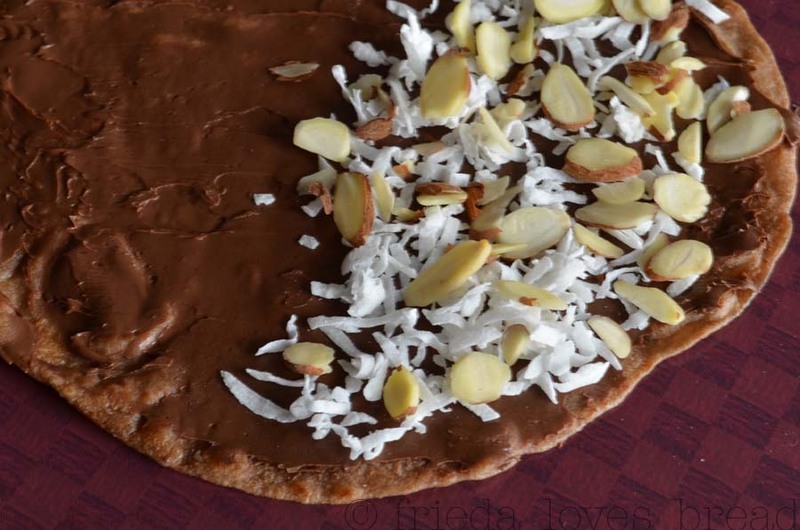 This is a dark chocolate flour tortilla that has endless possibilities for a dessert. Originally created by Deer Creek Foods based in Utah, they have a corner market for gourmet style tortillas. 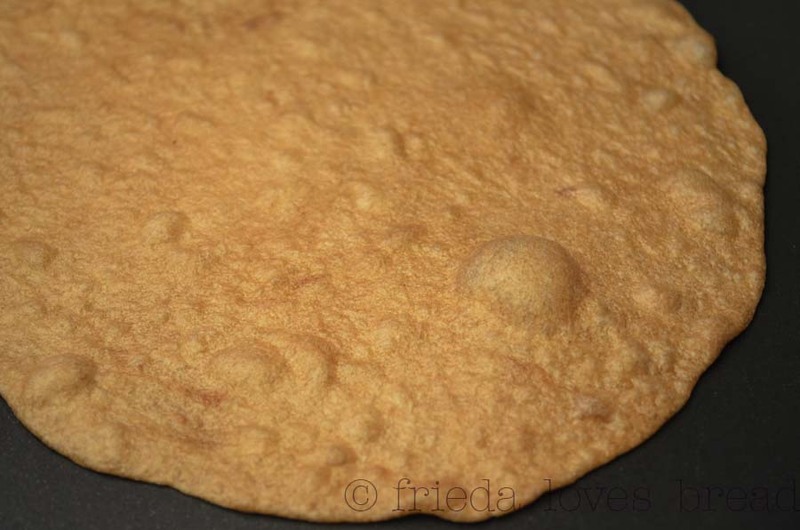 Can't find these tortillas at your store? Don't worry, I came up with a recipe for you! It all starts with Ghirardelli's sweet ground chocolate and cocoa. This canister has recipes for brownies, frosting and even a hot cocoa beverage. 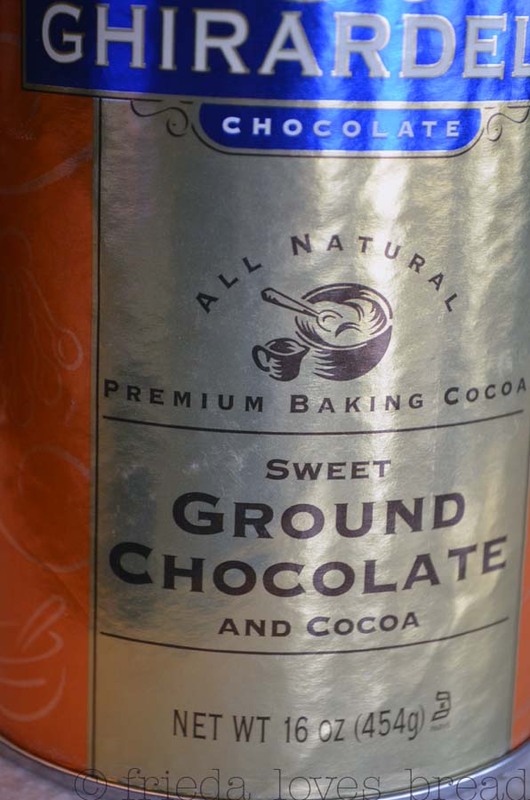 If you can't find this product, you may have to experiment with dissolving chocolate squares into your hot water or using a Dutch processed cocoa powder. Do not use the Hershey's cocoa. It is too bitter for this recipe. 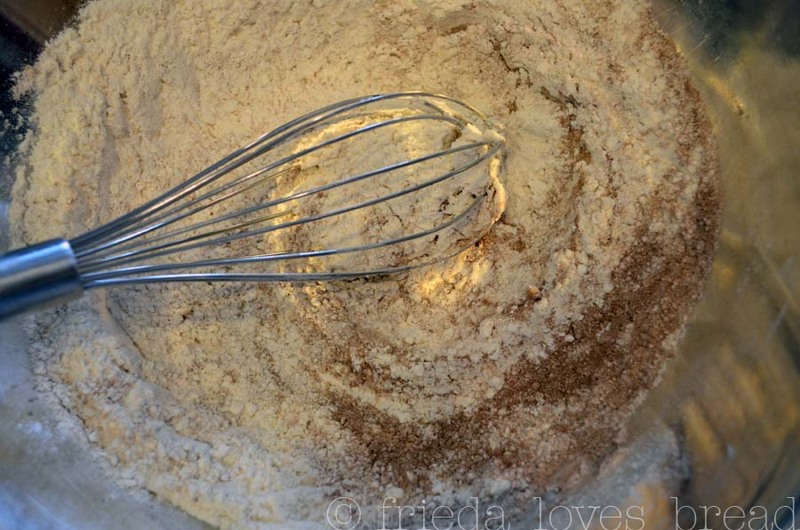 I like using this powder because it is easy to mix in with the flour, salt and baking powder. Hot water is poured over the flour mixture and mixed by hand for no more than 3 minutes. After a 20 minute rest, the dough is shaped into 1.5 oz (golf ball size) portions. 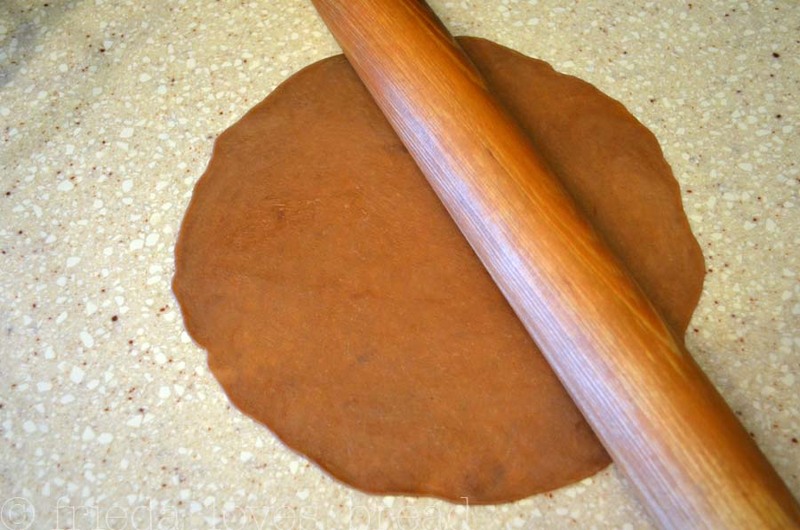 The dough is very soft and pliable, easily rolled thin with a rolling pin. 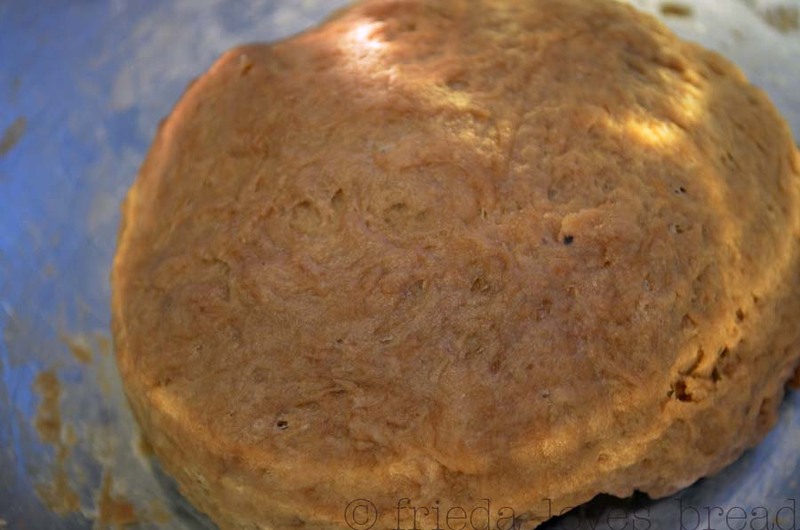 Each tortilla is cooked over medium-high heat until it begins to bubble, about a minute. It is flipped over and cooked on the other side. I like to keep my tortillas warm and pliable in a tortilla keeper. A clean kitchen towel works well, too. To make Chocolate Crunch Quesadillas, spread each tortilla with Nutella. I have made a chocolate hazelnut spread that is even better than Nutella, in my opinion. Top half with shredded sweetened coconut and sliced almonds. Fold in half, and cut into thirds for wedges. yum * yum * yum! Wow, I always read your posts, but I don't often make comments, all I can say is OMG! 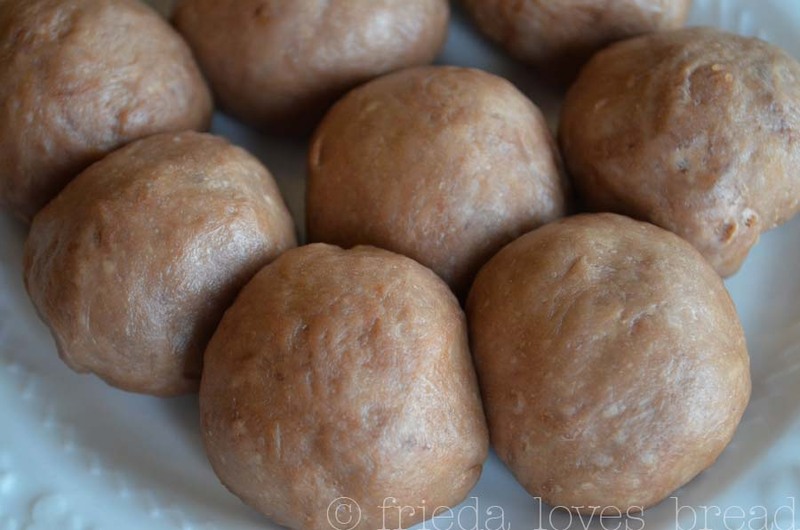 I may have to make these soon! I just recently started up my blog again. 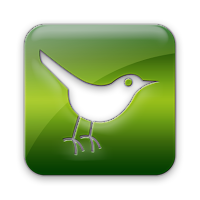 www.earthylilmama.com. Thanks for the beautiful pics and great posts you do! You inspire me to want to do more! 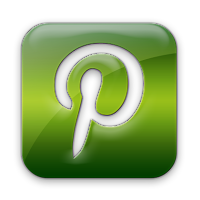 what a awesome post, I love it and I'm going to try making these soon. thanks for all the great recipes! Whoa, whoa, whoa! 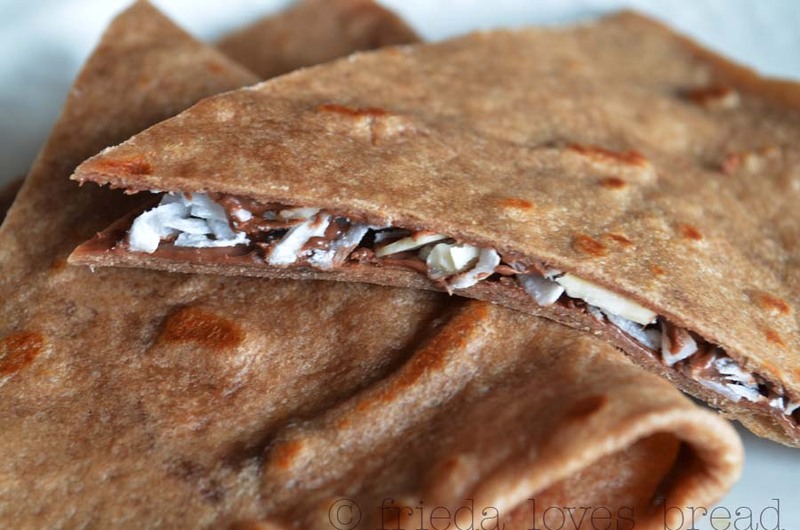 Chocolate tortillas? Perfect excuse to get a can of that cocoa, which I have been ogling at Harmons for months. Also, congratulations on 500 posts. That's quite a few! Thank you! 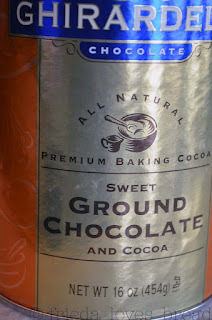 Oh yeah, I found this can of cocoa at Harmon's, too! I like that you can use it for other recipes. I'm not sure if it would work ~ it would depend on the ingredients. The ingredients of this cocoa are: Sugar, dutch cocoa (processed with alkali), unsweetened chocolate, soy lecithin (emulsifier), vanilla. Wow do these look terrific! I cannot wait to try this recipe. Come visit us. We have some wonderful things to share this week. My favorite local coffee shop uses the sweet ground chocolate in their mochas! Perhaps they should start making these, too! This IS good stuff ~ thanks for the idea!